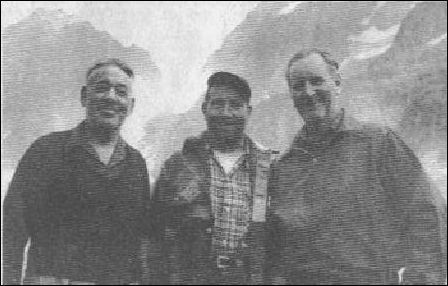 From l. to r.: Brown Wiseman, Raleigh Wiseman and Chuck Dwelley while climbing the North Cascades in an unknown year before 1975, after Brown planted fish in the mountain lakes. Click on photo for story. Col. Frank Wilkeson wrote columns about fishing and hunting here in the 1880s and 1890s for the New York Times and was the first to make the Skagit river area famous nationwide. Read his biography, which leads to a dozen columns, especially these that are specifically about fishing. Read about Frank taking his son and friends for a fishing trip on Grandy Lake. 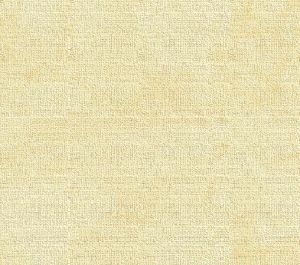 We are moving all our original "stumpranchonline.com" features like this one to our new domain. This story will soon be changed to this address. If neither file connects, please email us. Read about fishing for Humpback salmon and trout with his friend and Hamilton pioneer, Ike Morrell, in 1892. This story will soon be changed to this address. If neither file connects, please email us. Frank takes time off with his son and friends for fishing and hunting near Hamilton in the New York Times in 1893. This story will soon be changed to this address. If neither file connects, please email us. Frank Wilkeson takes his New York Times readers fishing on 6-Mile Creek in the North Cascades in 1890, after walking 14 miles through the forest to Hamilton. These last two columns are from our old site and the links there will not work. Please return here for links to other stories and sections. This story will soon be changed to this address. If neither file connects, please email us. Paradise of the Cinnamon Bears, number 13 in the series of Northwest stories by Frank Wilkeson, published in the New York Times, July 10, 1892, about hunting across Skagit Pass near Lake Chelan. This story will soon be changed to this address. If neither file connects, please email us. So we challenged Cecil Hittson to write down his memories of fishing and he accepted. Cecil passed away in 2011 & a finer fellow I never met. Fish plants upriver by Brown Wiseman and others. 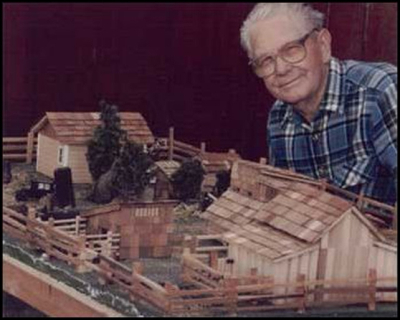 A four-part section about the first permanent settler on the upper Skagit river: Otto Klement. He paddled across Puget sound in 1873 and left quite a mark on the county over the next 50 years. Includes his biography, his arrival here and the hilarious story of the Good Ole Boys and the Pig at his Lyman trading post in 1881. This story will soon be changed to this address. If neither file connects, please email us. Marv Olsen, our Monte Cristo-Bennettville correspondent, tells an honest-to-God, true story about his late father leash-trained his pet salmon. Shared from our separate Subscribers Edition archives. This story will soon be changed to this address. If neither file connects, please email us. We read Salmon and Steelhead Journal. If you want to discuss fishing online, we suggest you look at this bulletin board, Piscatorial Pursuits on the Skagit.